Episode 59: This Week In Geek: Ultron and Birthdays! You can listen to the most recent episode of our show, (Episode 59: This Week In Geek: Ultron and Birthdays!) HERE, in archives. OR now we are on iTunes, so you can now download us directly on to your listening device of choice! The Itty Bitty Review!!! Here we describe the week’s comics in ONLY THREE words. Click below to check it out! You can listen to the most recent episode of our show, (Episode 58: And Now, Some Regularly Scheduled Programming) HERE, in archives. OR now we are on iTunes, so you can now download us directly on to your listening device of choice! Once again, Blogtalk had some issues and we were cut short, mid DC rant…conspiracy much? Okay, probably not but…anyway we apologize for the abrupt end to the show last night. Episode 55: premieres, Premieres, PREMIERES!! You can listen to the most recent episode of our show, (Episode 55: premieres, Premieres, PREMIERES!!) HERE, in archives. OR now we are on iTunes, so you can now download us directly on to your listening device of choice! 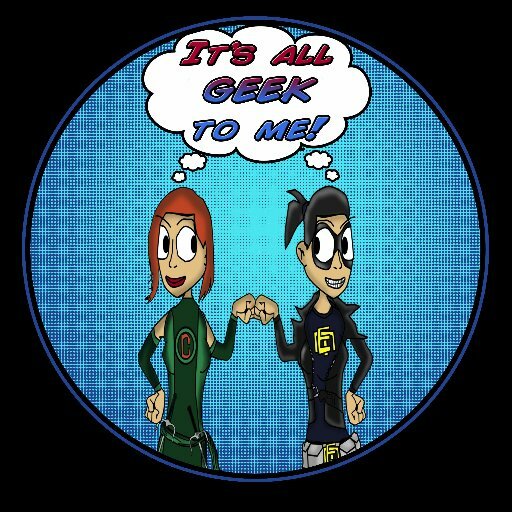 You can listen to the most recent episode of our show, (Episode 54: Geeky Goodness) HERE, in archives. OR now we are on iTunes, so you can now download us directly on to your listening device of choice!